Despite my indefatigable efforts to provide fresh content and historically accurate information, my views are down a bit from last year. And then this morning, I saw a Sears House listed for sale, with a build-date of 1830. Is it really that hard to google “Sears Homes” and find out that Richard Warren Sears wasn’t born until 1863? Or that he didn’t start publishing a mail-order catalog until 1886? It’s time for Realtors to start paying attention to the facts regarding the history of the homes that they’re listing. And the “Well, that’s what someone told me” excuse is wearing thin. Y’all can do better than this. And I say that as a former Realtor. Maybe I should stay quiet. Perhaps one day, I’ll make a better living by offering expert testimony in lawsuits where unhappy homeowners are suing because they were told that their 120-year-old house came out of the Sears & Roebuck catalog. For the record, Sears Homes were first offered in 1908. 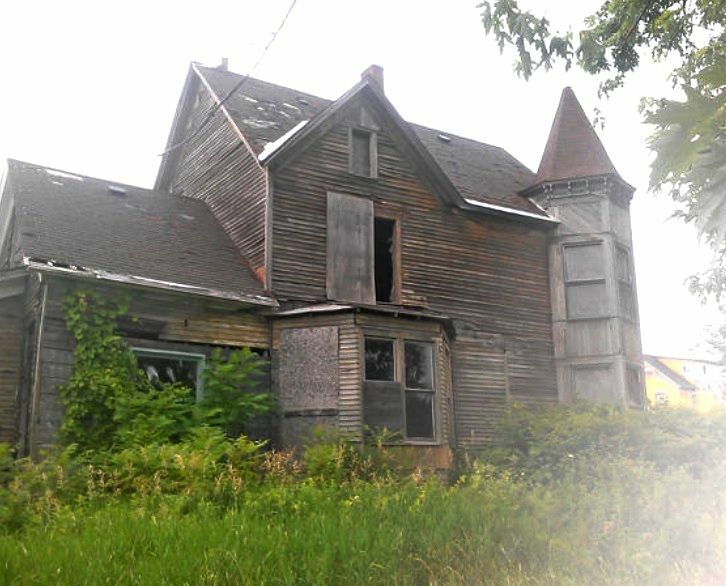 If your house was built before 1908, it can not possibly be a Sears House. No exceptions. To cheer up the blogger, please leave a comment below. Or share this link with your favorite real estate agent! Lookie here: It's a Sears Maytown, built 33 years before Richard Sears was born! Built in 1830. Wow. Sears sold his first watch in 1886. Another view of the 1830-built faux Sears House. 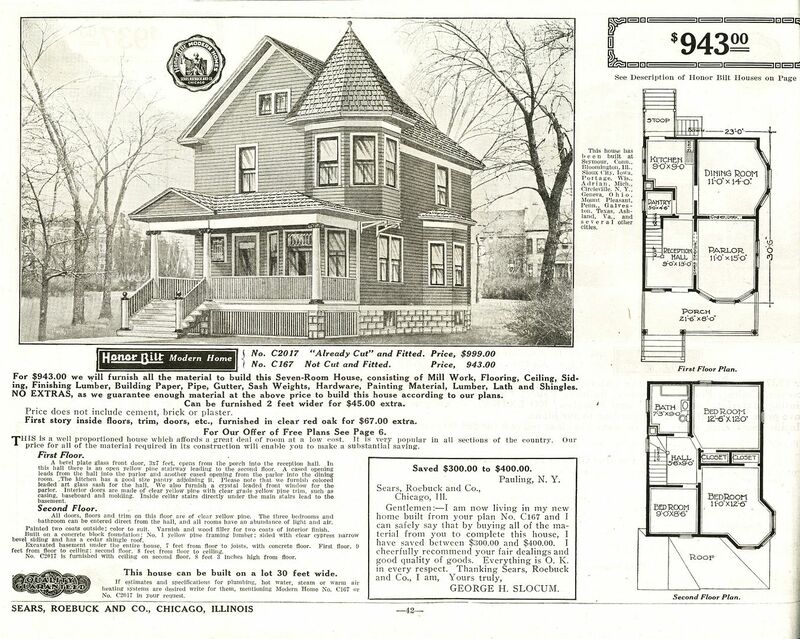 Here's a Modern Home #167 (Sears Maytown) as seen in the 1916 catalog. Here's a real Maytown, in Edwardsville, Illinois. If you think these two houses are a match, then I'm guessing that your cane has a red tip. Looking for the perfect Christmas gift? Check this out. 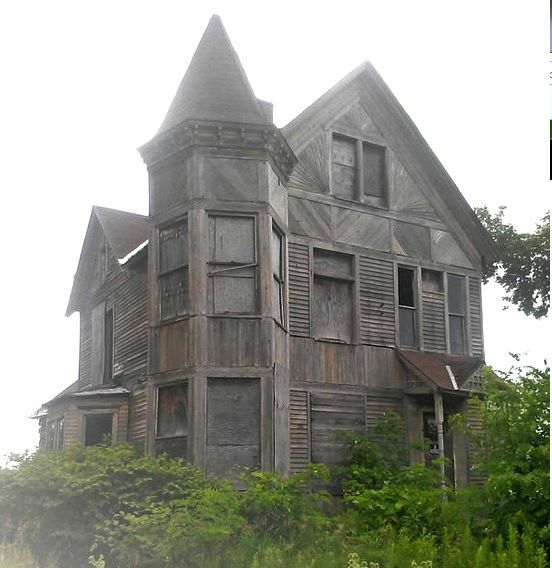 The sad thing is this house is featured as the “Save This Old House” in the Jan/Feb issue of This Old House. How many readers are misinformed now? Again? This homeowner even went as far as using a black magic marker to add to the Gordon Van Tine stenciling that it was from Sears! And here again, the realtor wouldn’t listen. I’m with ya! Realtors and the generally uneducated public can be really frustrating! Sadly people just don’t pay attention to architecture like they should. I hope this one preservation warrior woman out here who’s rooting for you makes you feel a little better! Thanks for the laugh, Rose! I can’t believe that house is still standing. Rachel, you’ll never give up educating the public! I have faith in you. Rose, boy you and I both have a real issue with real estate agents! This is beyond the disclaimers “from my understanding”, “don’t quote me, but…”. “please check the facts, but…”, “I suggest you speak with your (fill in the blank)” knowing damn well some people are lazy, or don’t have the due diligence time or skills. I am licensed (Ca) as well, as a requirement in my career, and I’ve had all those sales psychology (emotional triggers, overcoming objections, being a sleaze ball) classes, but this takes the cake. Maybe you should report the UHS (used home salesperson) to their Department Of Real Estate with a letter signed anonymous. This is an easy fact they can verify. Holy Moly how low can you sink! One quick addition. I dabbled in residential, and a real estate trainer told me to always check the seller (told me-not verified) box to reduce any liability issues on certain things during a listing contract session. I would bet this listing followed that rule. Our society has an epidemic of ” I’m blameless” disease. 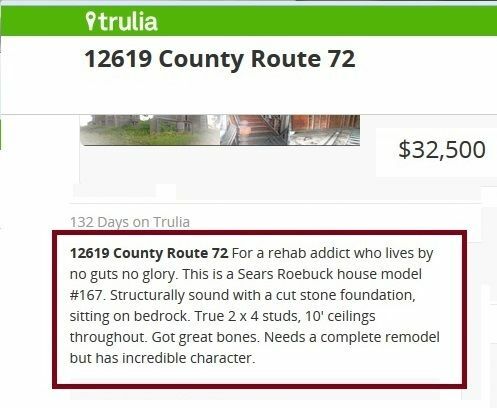 Did they honestly say “needs a complete remodel”?!? Talk about stating the obvious. Your frustration truly shines in the form of great humor. Gosh Dale, you certainly know the psychology and “code phrases”. Your tongue and cheek is so full of “truthiness” and refreshing. Loved it! A money pit fixer (money flush) “on the upside you can remodel it to fit your taste”. True, but $100K later and still flushing. Our Broker (owned the firm) did come over to rip and tear, and haul to the dump, up to 3 months after his commission check, all free of charge. He’s rare. We picked a Saturn guy over the MBZ and image type. He knew construction and is a roll your sleeve up type, not the glamor photo, worthless type. The house is listed in the current issue of This Old House magazine, under the Save This Old House section at the end [http://www.thisoldhouse.com/toh/magazines]. 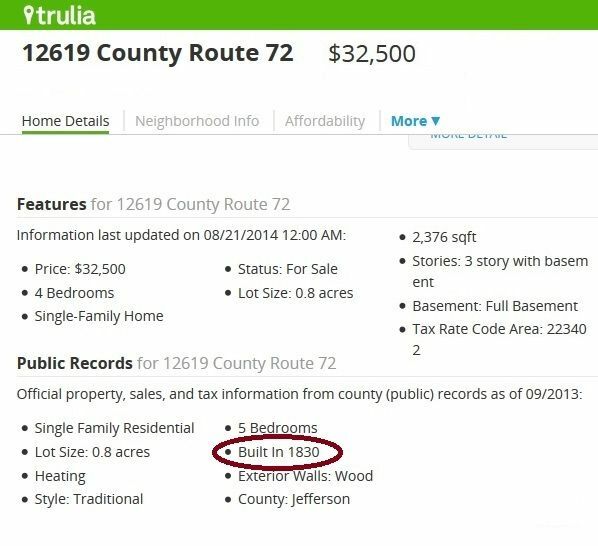 It seems the info in Trulia is incorrect and the house was built in 1894. 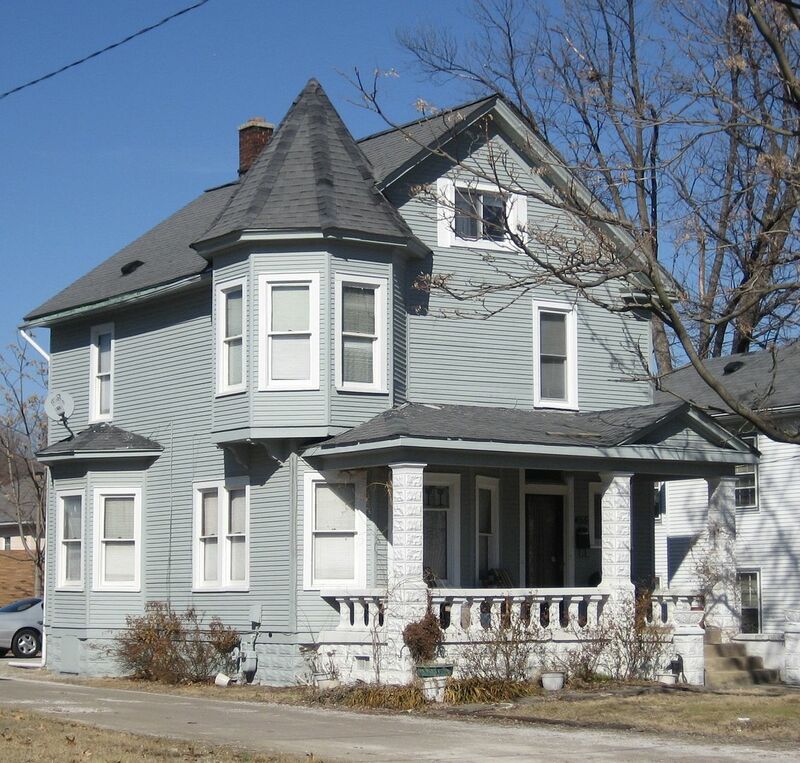 The full TOH article isn’t available on line, but the write-up says the original owner had been an early friend to Sear and Roebuck, and that he purchased this house as a kit from them, making it one of the first Sears and Roebuck kit houses. There is more detail in the article, but I don’t have access to it at the moment. Even if it was built in 1894, I stand by my original statement that it’s not a Sears House. I am disappointed in the “This Old House” magazine. Perhaps a little fact checking first by This Old House Magazine would have prevented this error before it went to press and was published! It’s not from Sears. Sorry, it just isn’t.